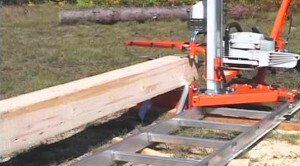 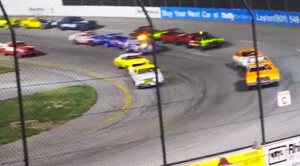 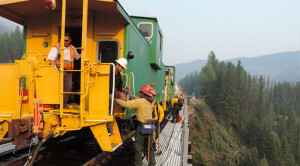 Portable Sawmill Rides Track Like A Train! 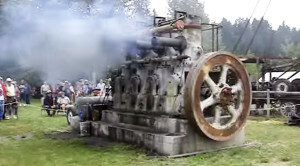 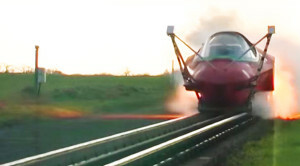 Man Builds Incredible Home-made Rail Speeder! 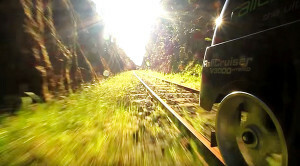 The Best Way To Ride The Rails Without A Locomotive! 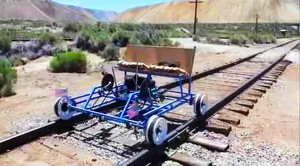 Home-made Rail Rider Cruises Down The Rails! 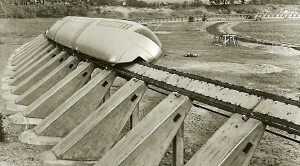 Early Alweg Track Shows Beginnings Of Modern Monorail! 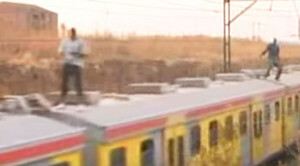 South Africa’s Youth Take Up Train Surfing As Pastime!